Teaching can be a seriously humbling life. I can’t speak for other teachers as to why they started teaching but I assume inspiring students fits somewhere on the list for many of us. I’d love to think of myself leading the charge for my students as they learn about the world and find a path that inspires them. 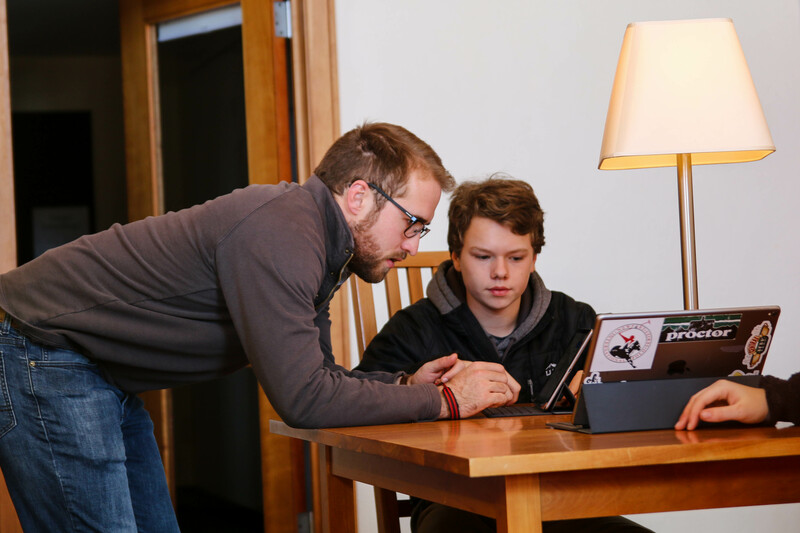 Many schools espouse the idea that we need to be learning for the world beyond the classroom; that part isn’t something that is unique to Proctor. The difference for us is that we have built a school that doesn’t only talk about it but makes it happen and has made it the norm for our students.